When I first got my ipad the other year I bought oodles of drawing apps and then found that I didn't really enjoy using them that much (I prefer paper and pen). 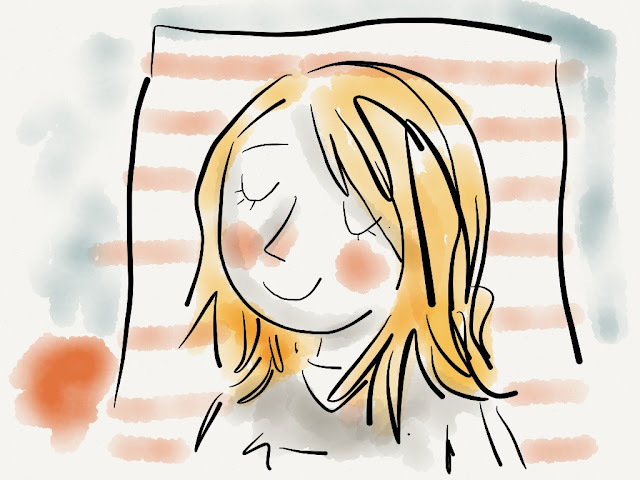 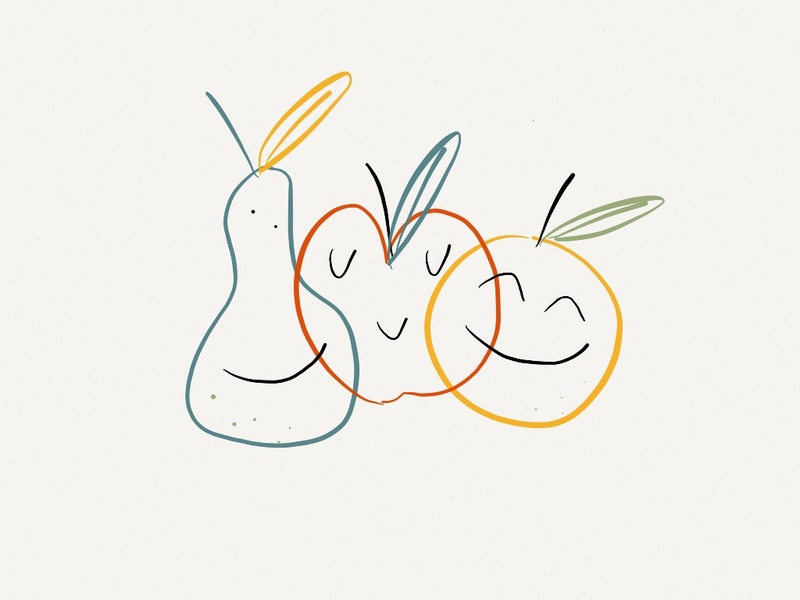 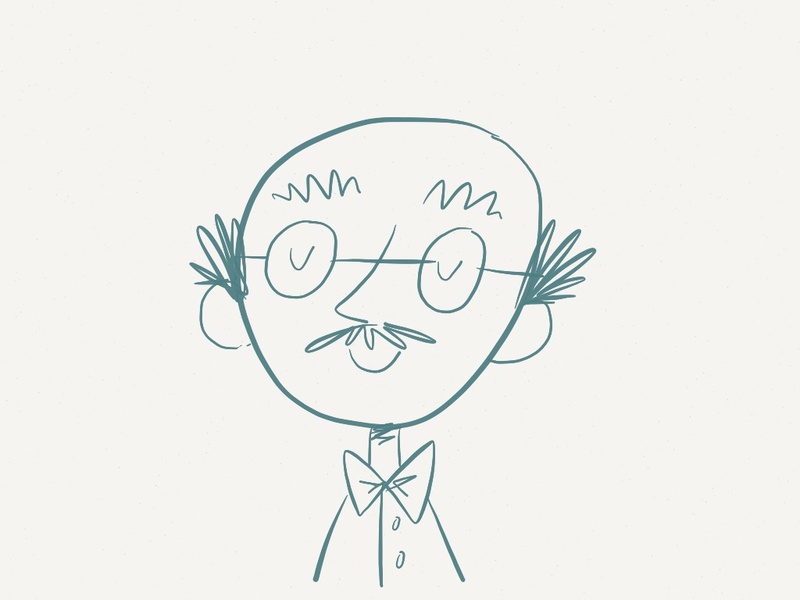 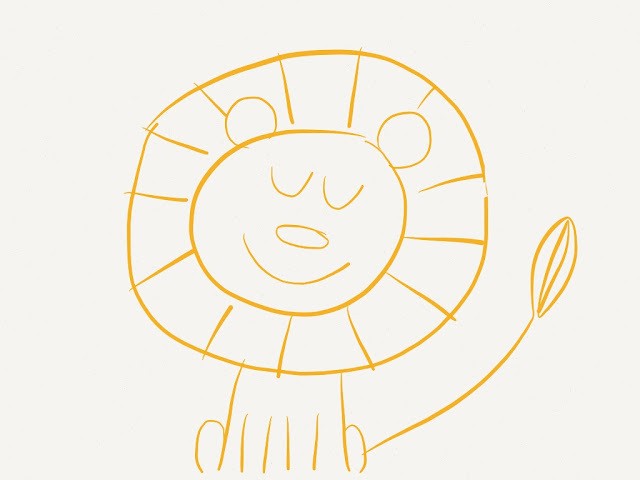 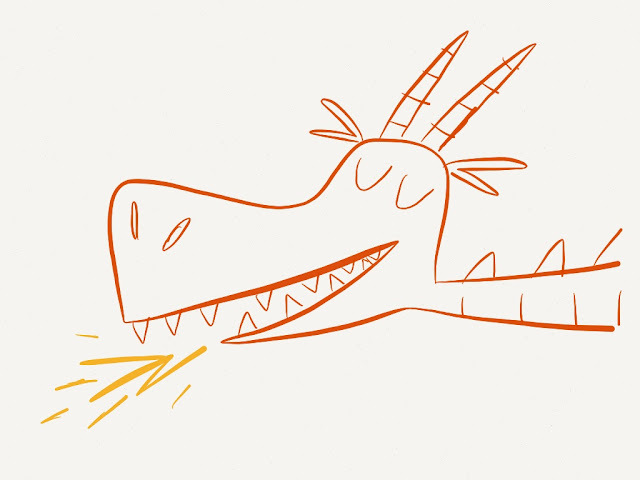 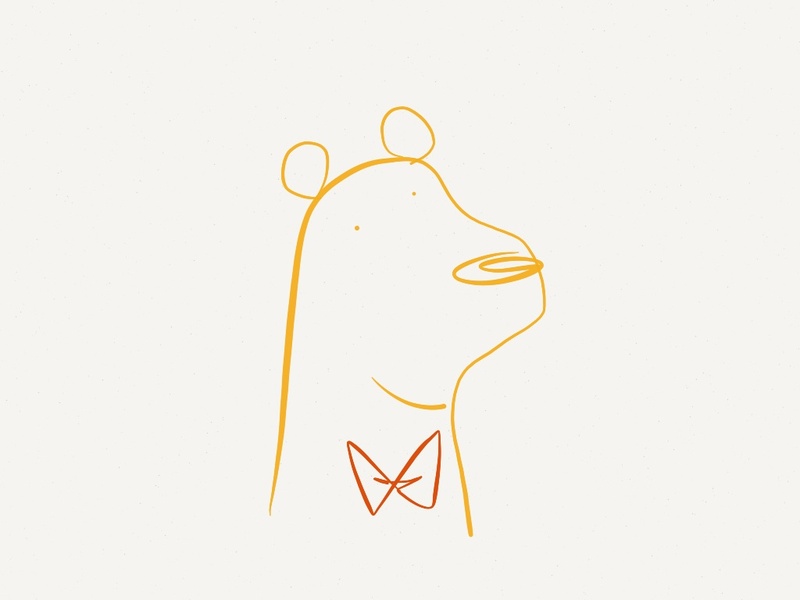 But there is one drawing app I'm quite a fan of even though it has fewer options than apps like Sketch Club or SketchBook and that is Paper (53). At first I didn't like it that much because it was hard to undo stuff and there are not any layer options AND worst of all you have to pay extra for different options. Now, however, I really appreciate the limits of the app because it feels much more like a sketchbook (you have to just go with your mistakes and you can even flip through it like a sketchbook and choose different sketchbook covers). Anywho, here are some doodles I did on it last night and this morning . . .